Chances are someone in your family is dreaming of a new gadget or device for the holidays. Electronics have become ubiquitous in our lives, and technology continues to move forward at a blistering pace. But did you know many of this year’s hottest holiday gifts wouldn’t be possible without polyurethane? 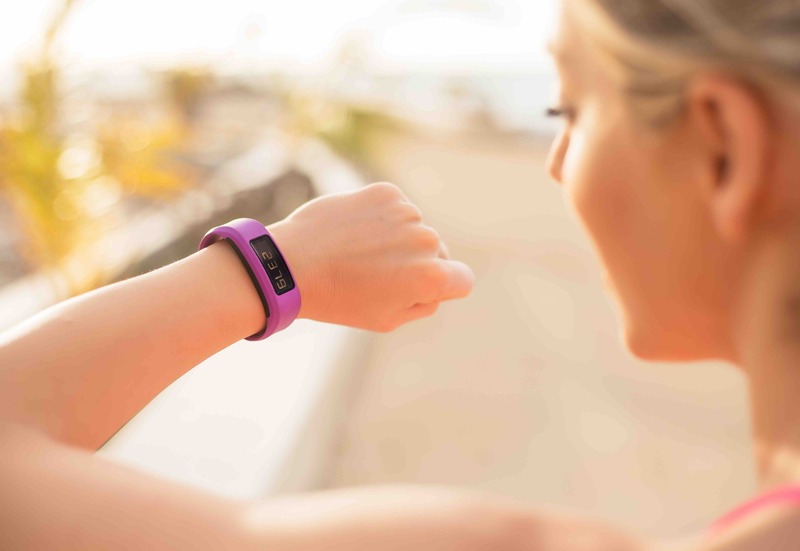 From wearable fitness trackers to voice-activated personal assistants to virtual reality headsets, many of today’s electronic devices rely on non-foam polyurethanes called potting compounds or conformal coatings in order to perform their amazing tasks. These polyurethane substances help protect sensitive electronic components from a variety of potentially damaging stressors, including heat, moisture, air and even the shock of being dropped.